I bought loads of new stamp and die sets to get my creative juices flowing and will post any completed projects when finished…so watch this space! 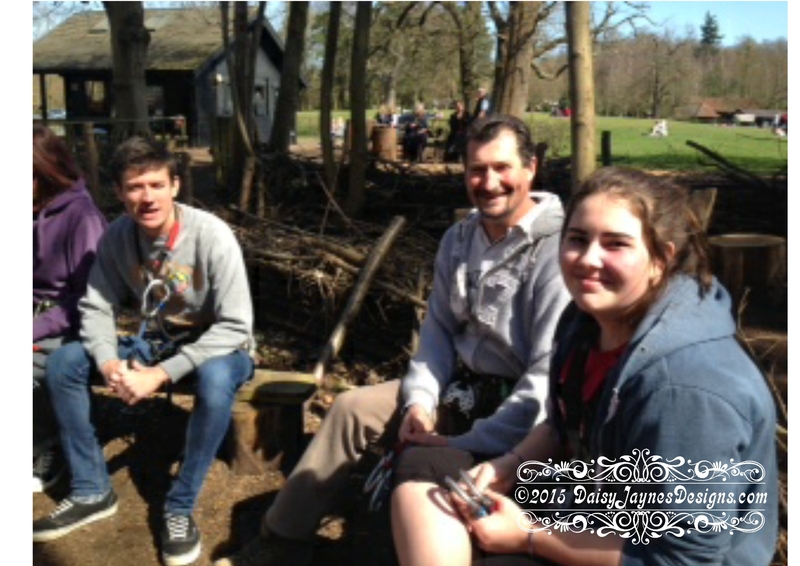 On Sunday we all went to Leeds Castle, Kent and spent the afternoon swinging through the trees at Go Ape! All I can say is… well done to all that completed the course (I must admit, I’m not very good with heights so I stayed on the ground!) 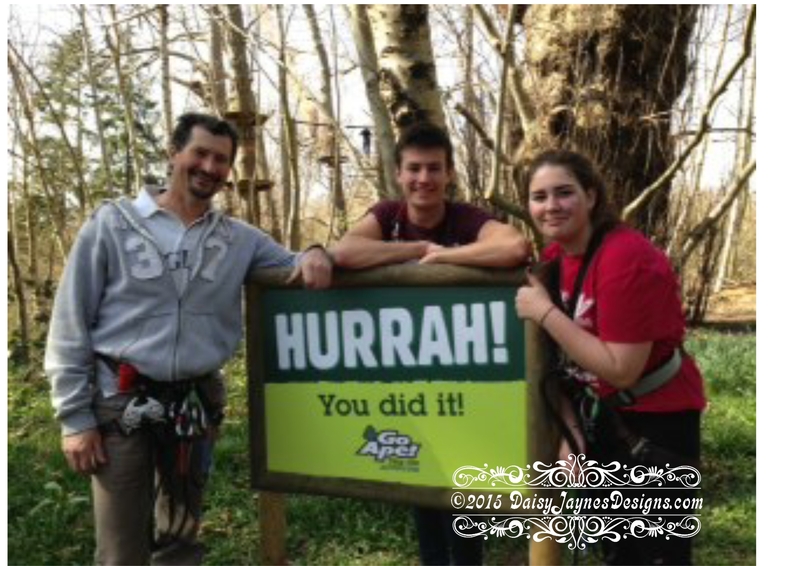 I had great fun watching the family swing on ropes, slide down zip wires, climb rope ladders and generally monkey around. 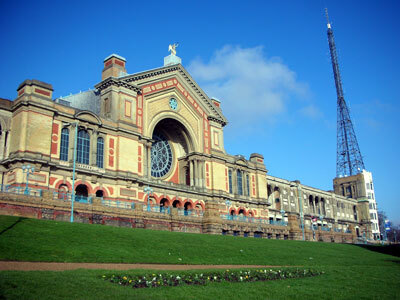 The weather was (as you can see) lovely and it really feels like spring is here now.